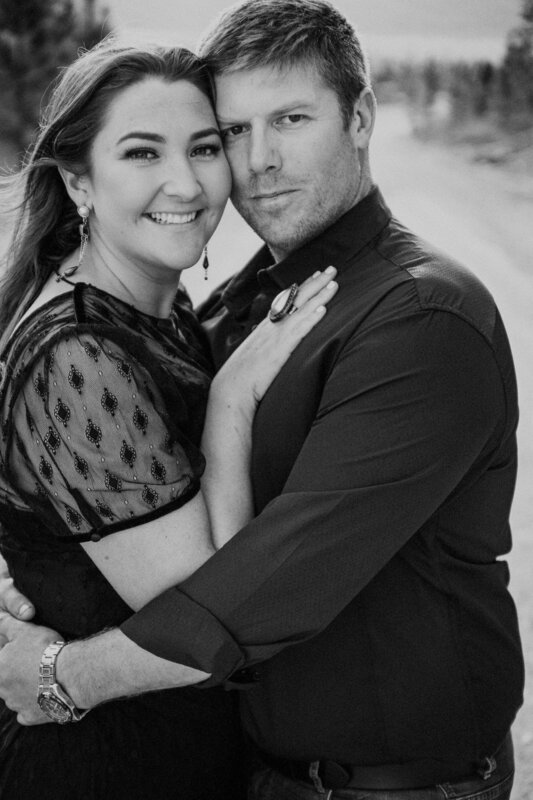 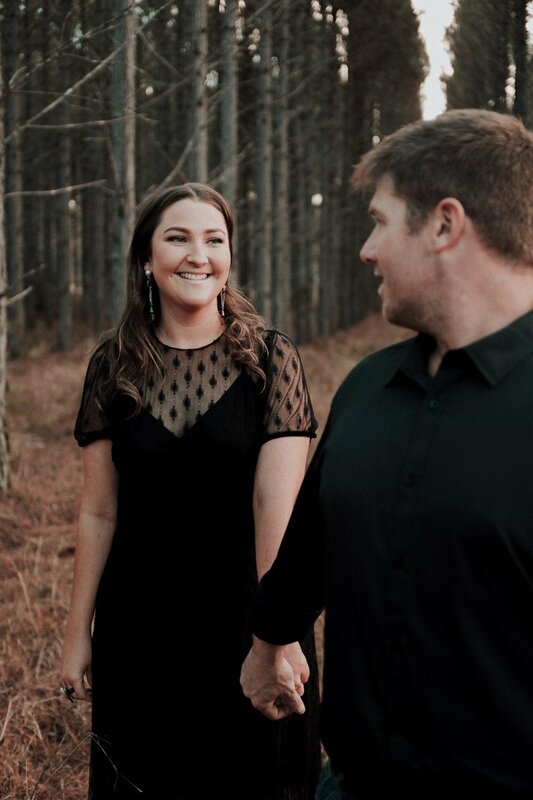 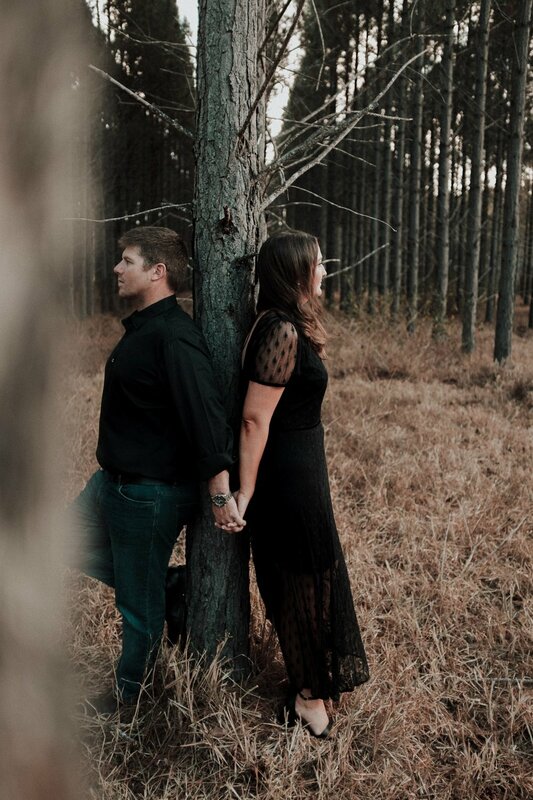 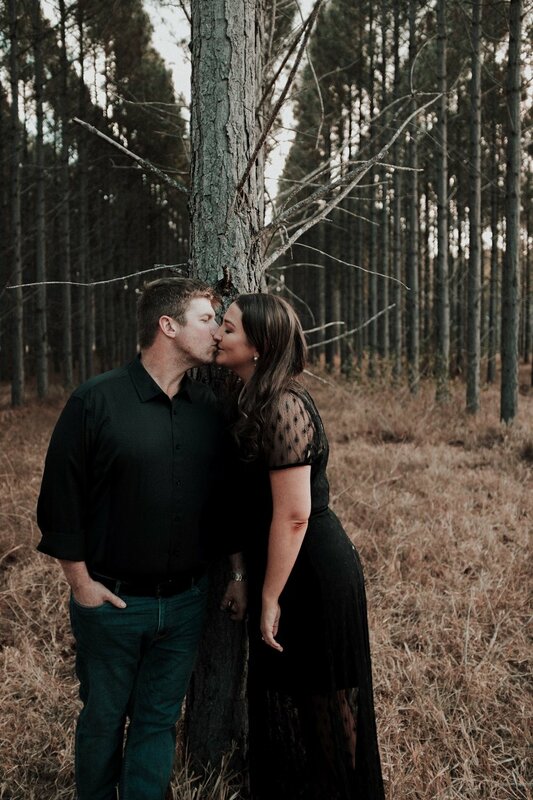 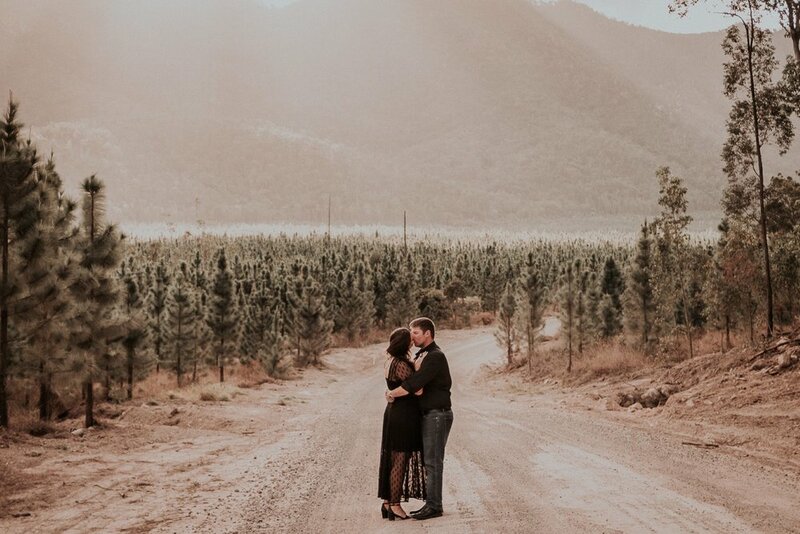 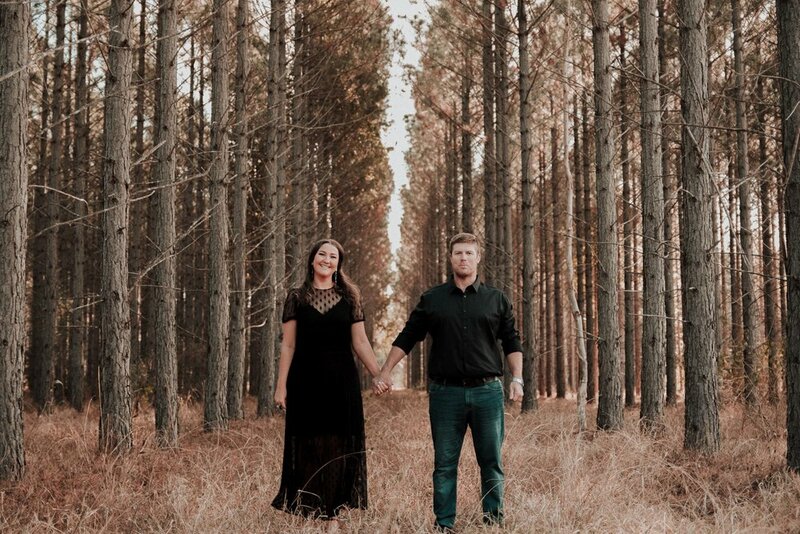 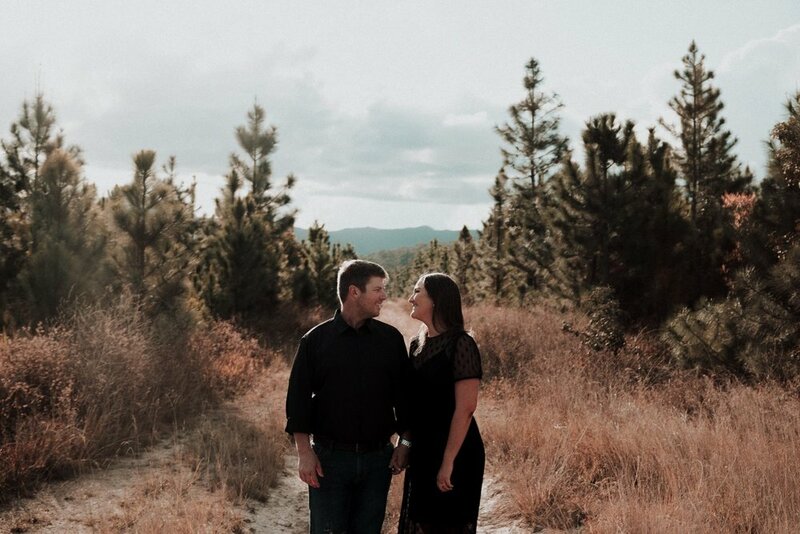 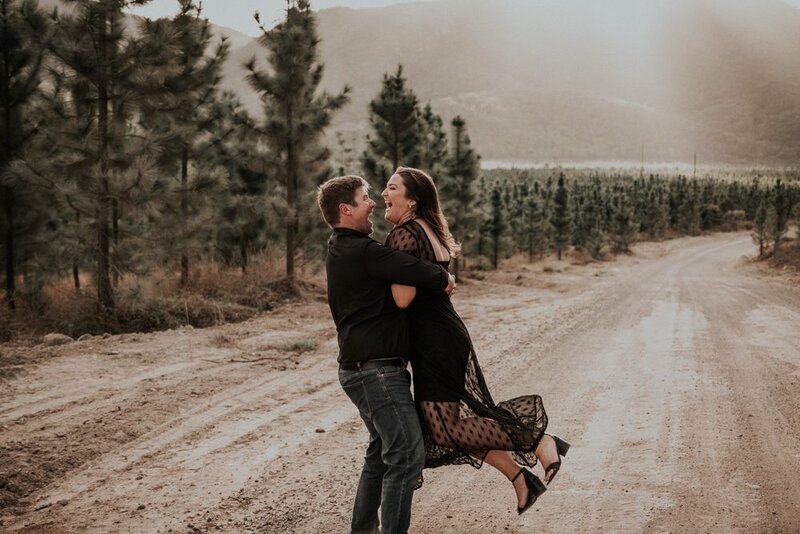 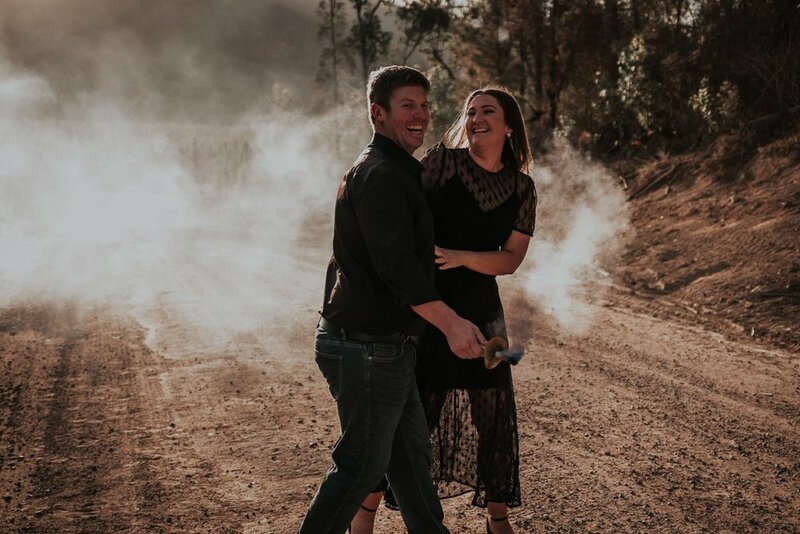 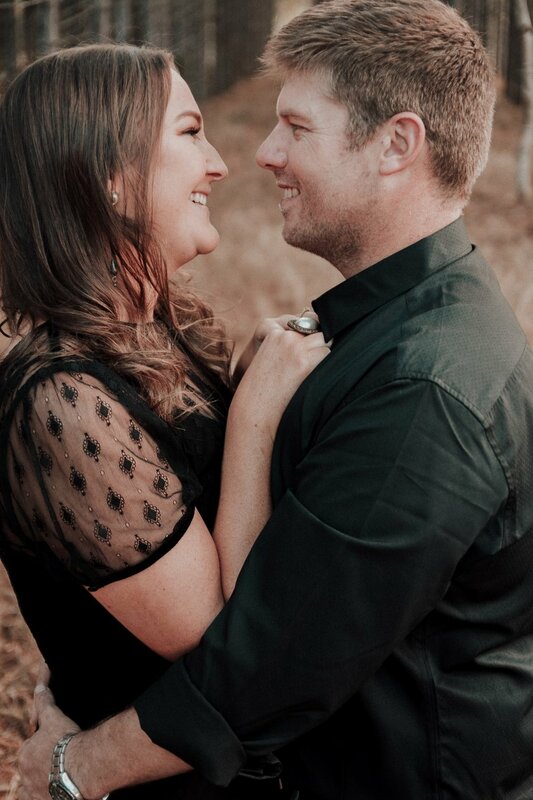 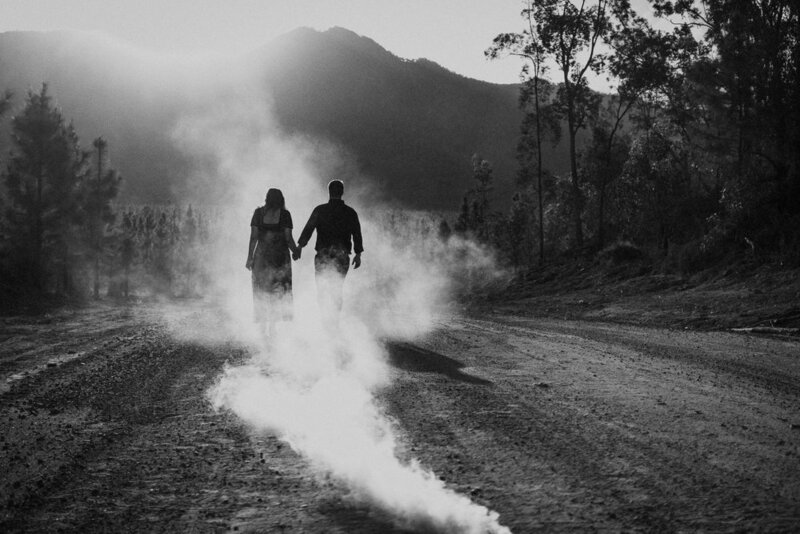 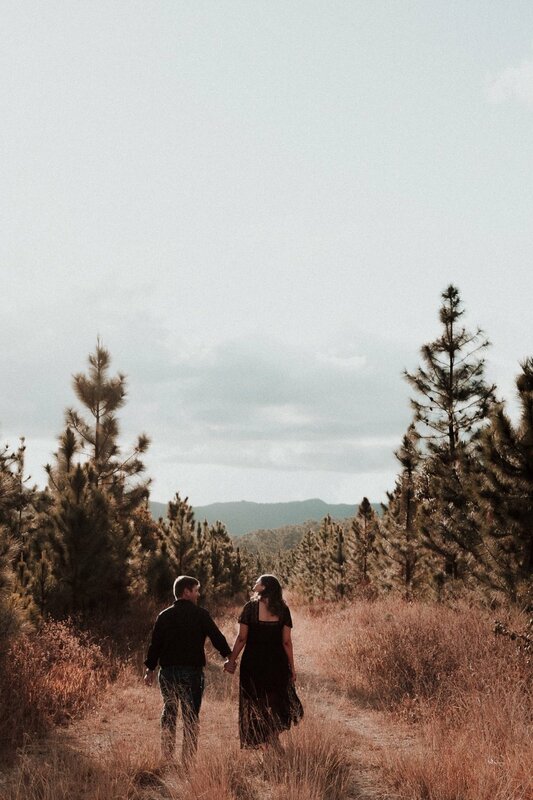 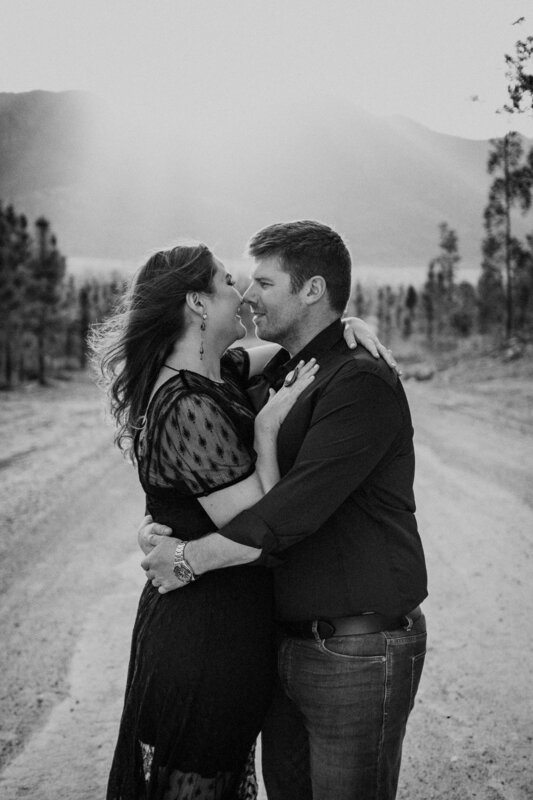 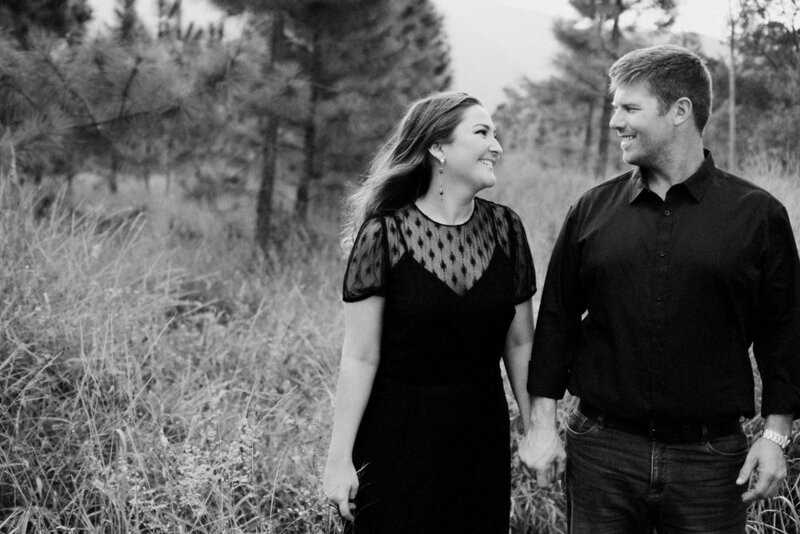 Byfield State Forest in Qld is the perfect backdrop here for a Save The Date shoot! 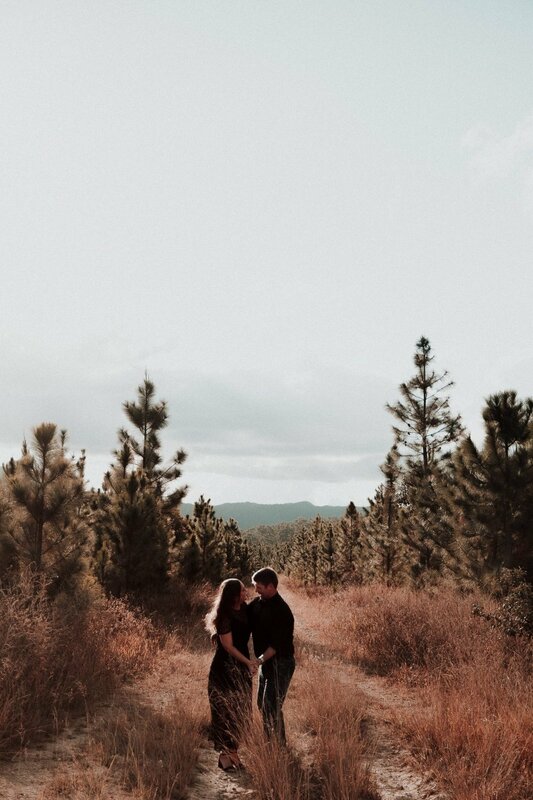 Full of beautiful mountainous FIR landscapes with hidden creeks and more! 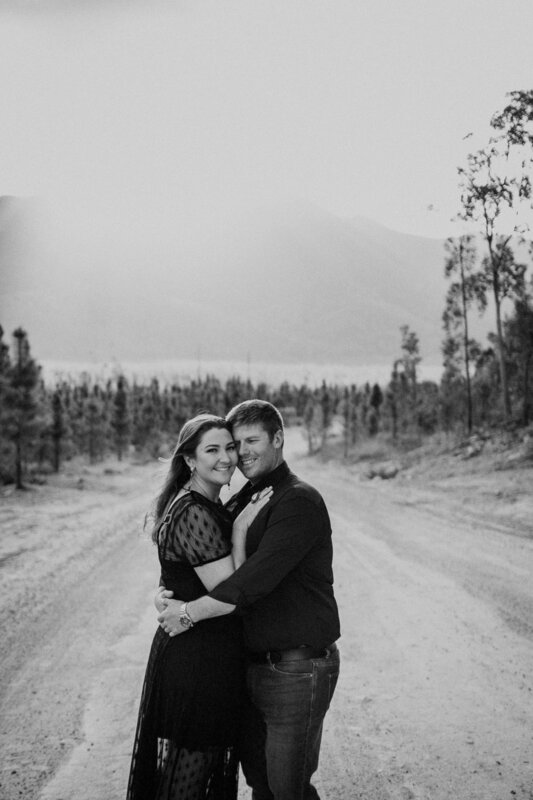 If you are looking for an adventurous photographer in the Rockhampton, Yeppoon , Central Qld area then look no further! 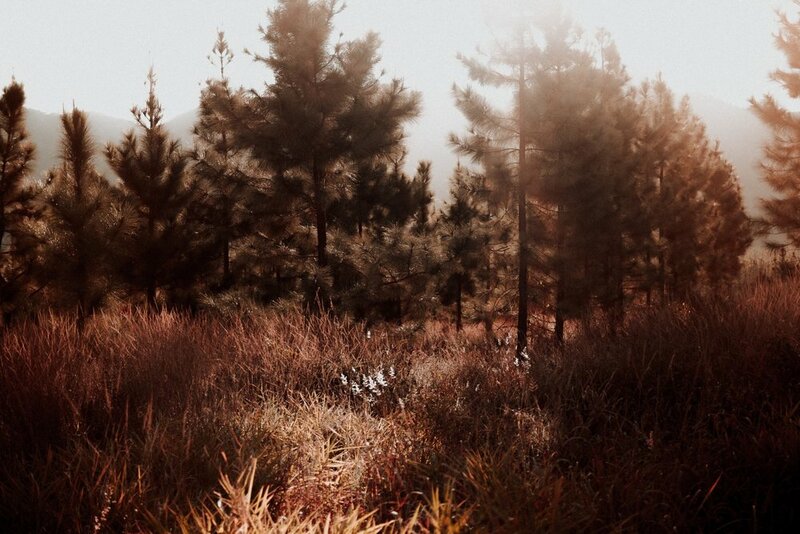 Elk and Fir would love to be your guide!